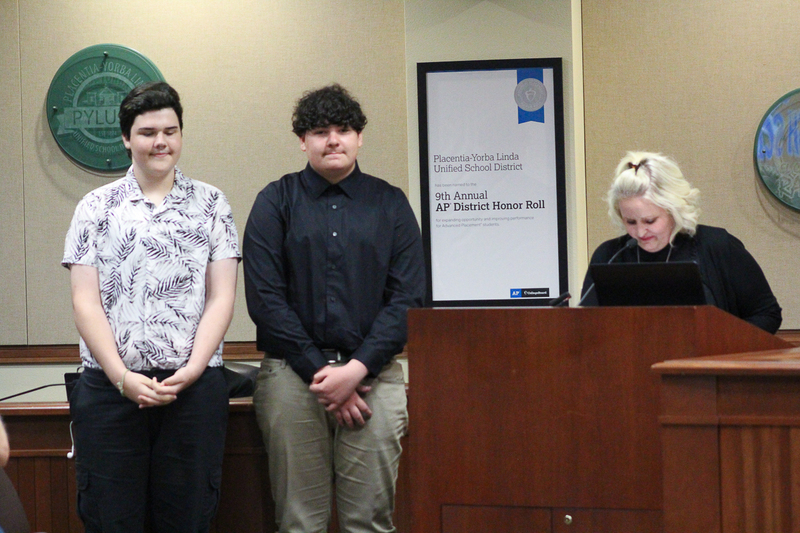 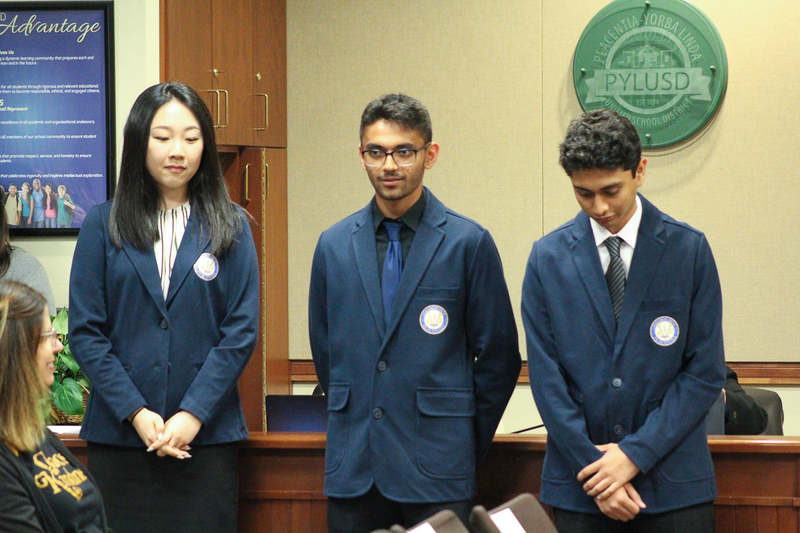 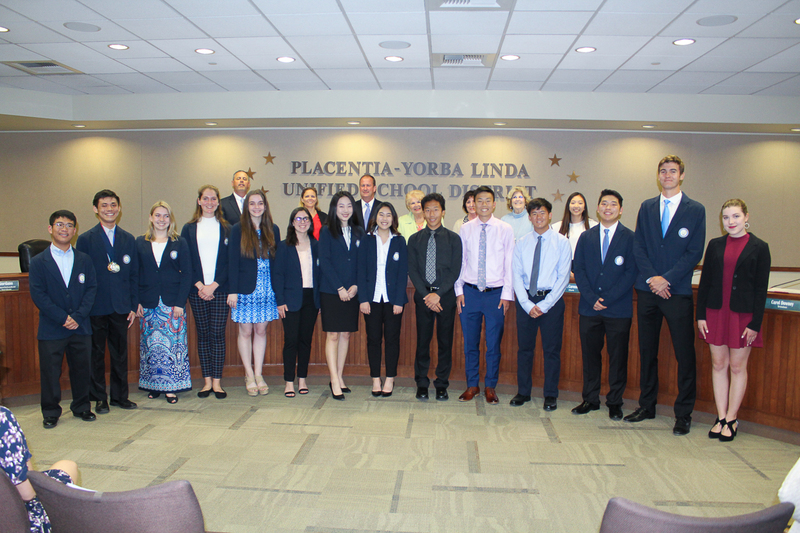 National Merit Scholarship Program Finalists at the Tuesday, April 9, 2019, Board of Education Meeting. 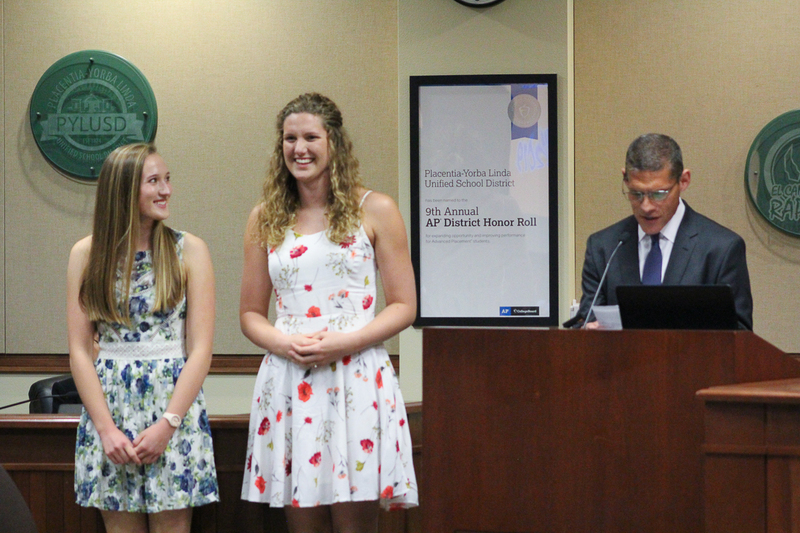 Each year, the District recognizes standout students for their academic achievements. 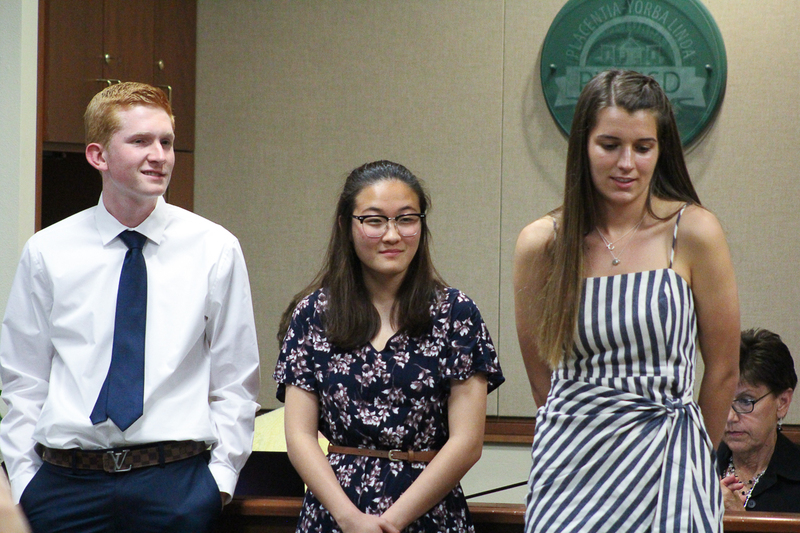 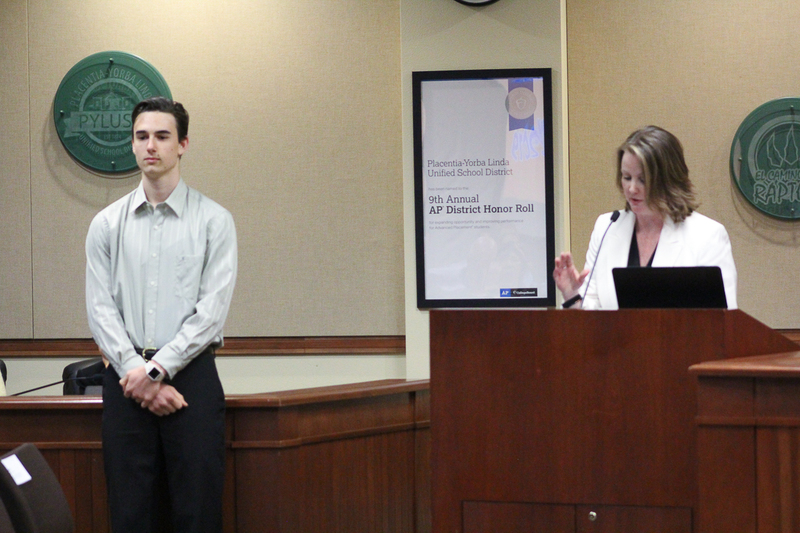 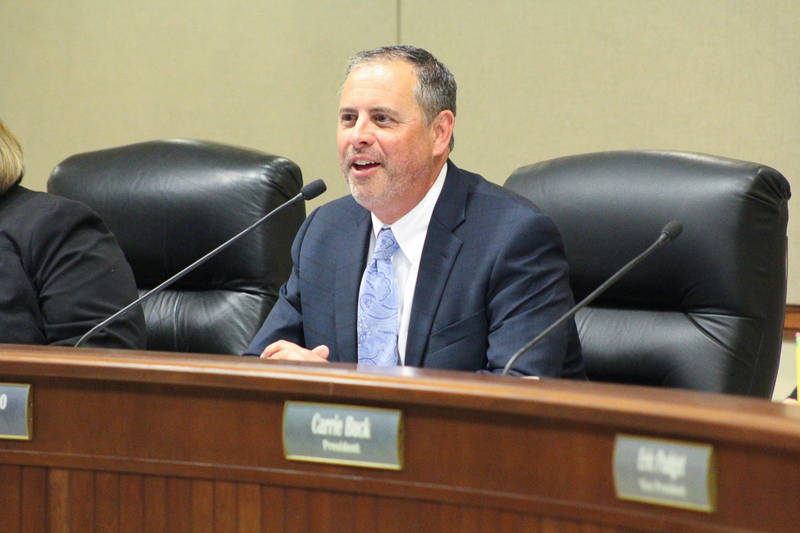 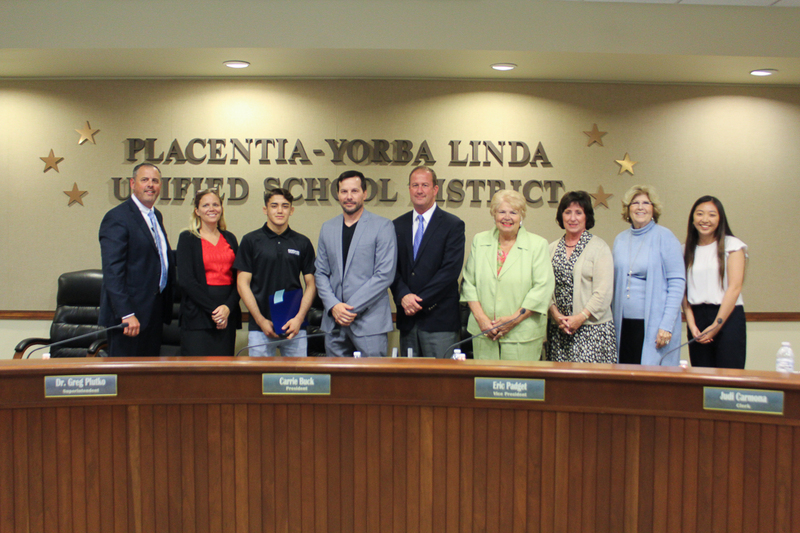 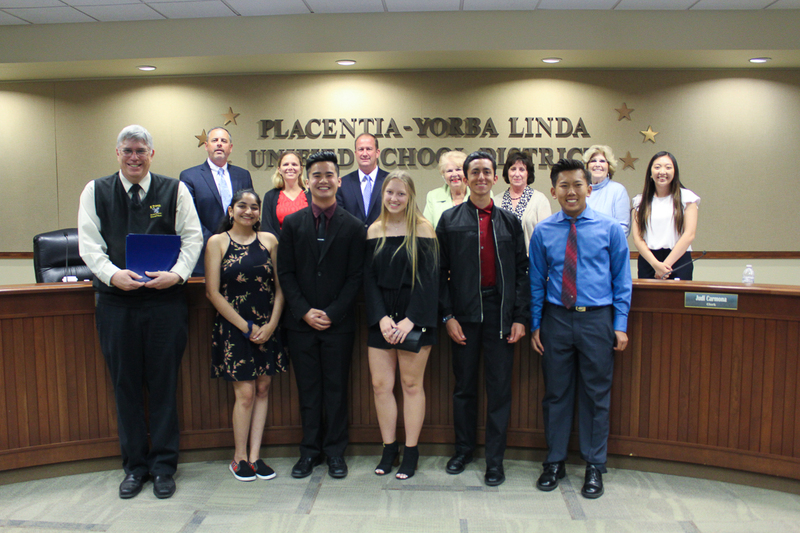 At the Tuesday, April 9, Placentia-Yorba Linda Unified School District (PYLUSD) Board of Education meeting, nearly 80 certificates of recognition were presented to students and coaches for a wide variety of achievements. 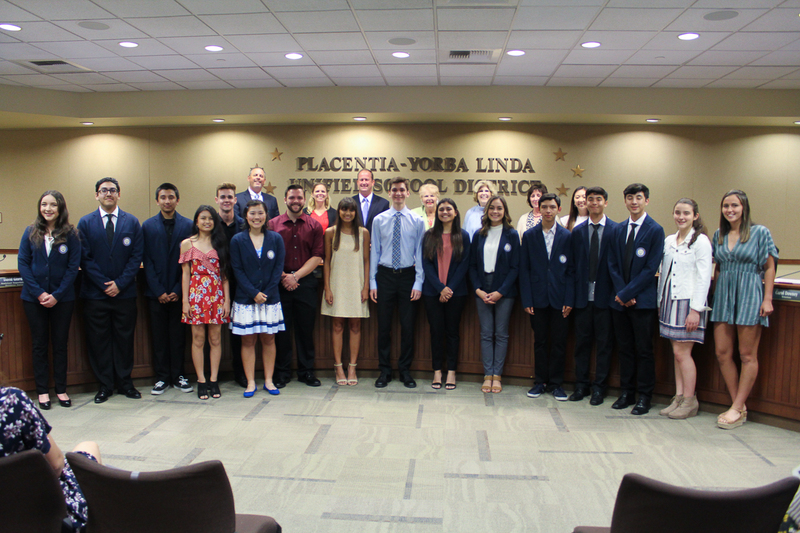 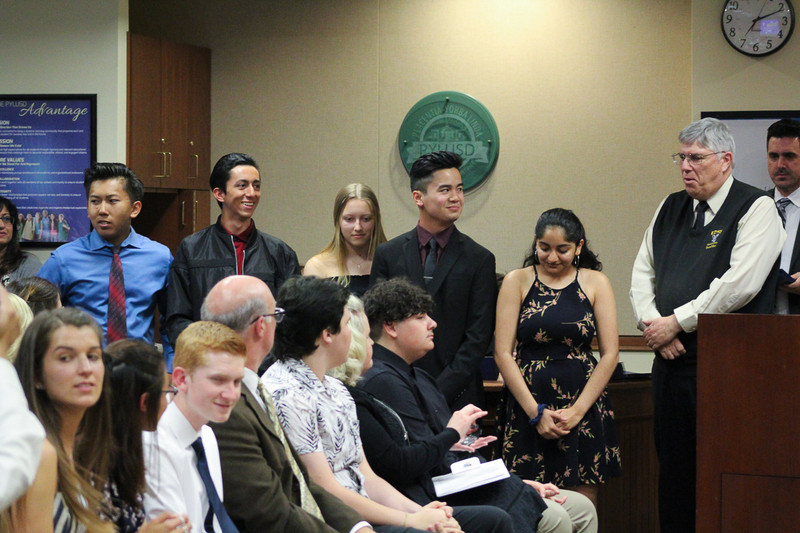 The Board officially recognized Esperanza High School’s State CIF Wrestling Champion, Academic Decathlon first-place and overall medal winners, Science Olympiad first-place winners, AVID Standout Seniors, National Hispanic Recognition Program Honorees, National Merit Finalists, and Outstanding High School Seniors. 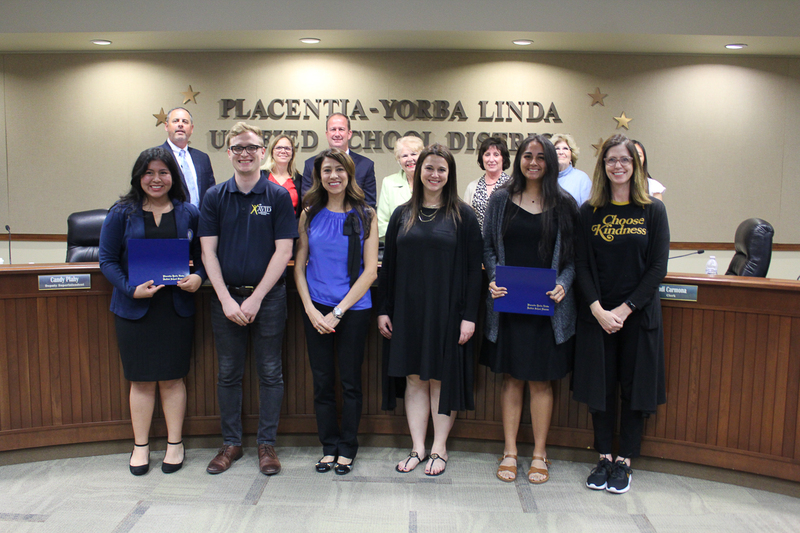 Each spring, the District asks PYLUSD high school administrators to identify a select number of Outstanding High School Seniors. 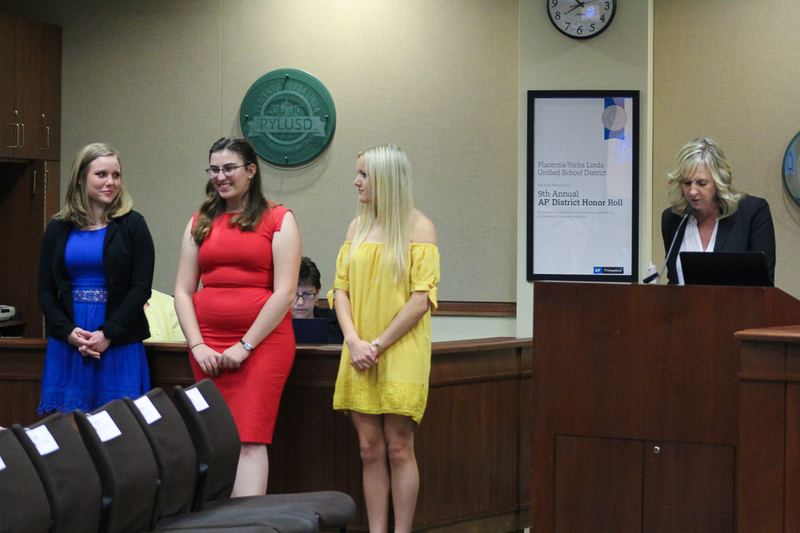 These individuals represent the finest in achievement and success in academics, athletics, the arts, student government, and service. 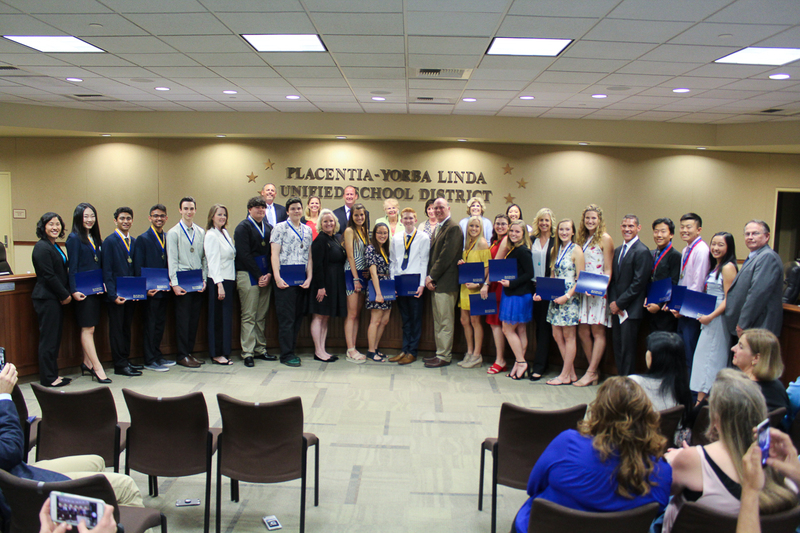 Outstanding High School Seniors embody a commitment to excellence in all that they do and in all that they are. 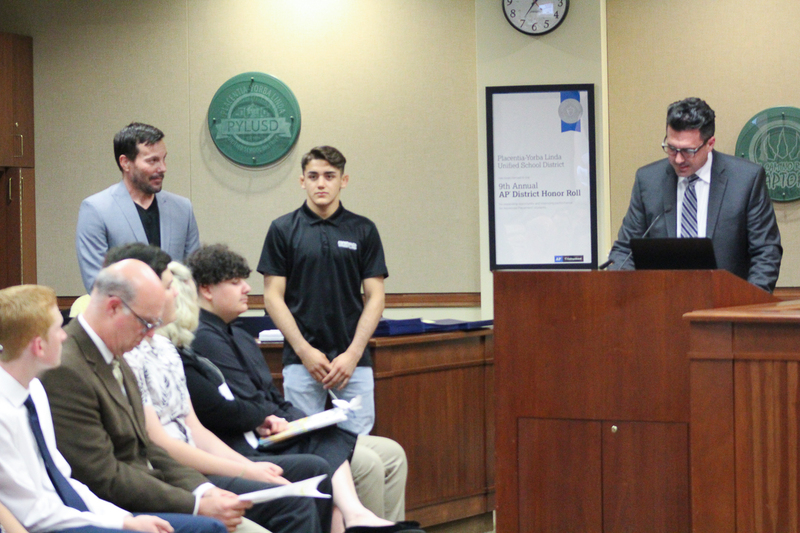 Additionally that evening, the District also took time to thank the individuals who supported these students along the way. 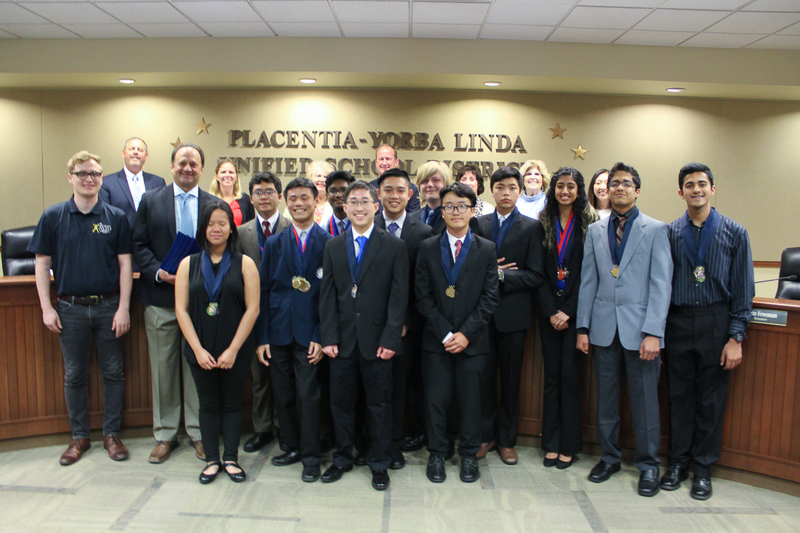 All students’ names are included below their respective categories. 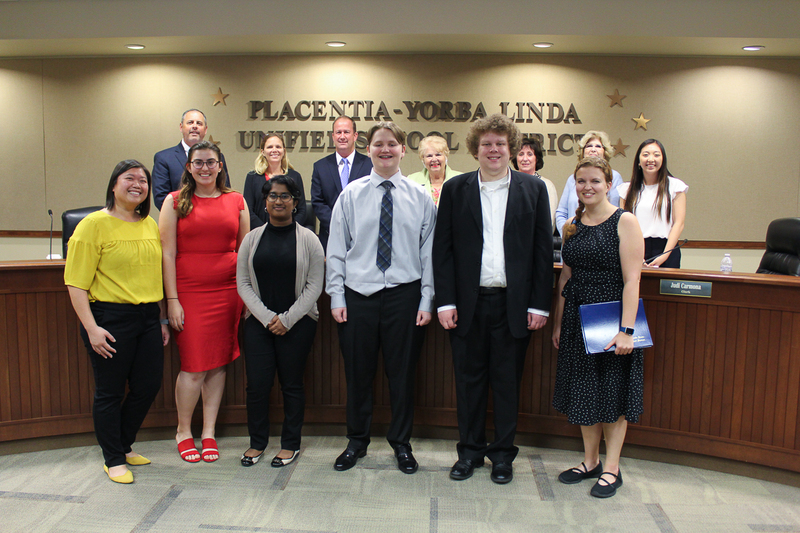 Congrats to all PYLUSD super students! 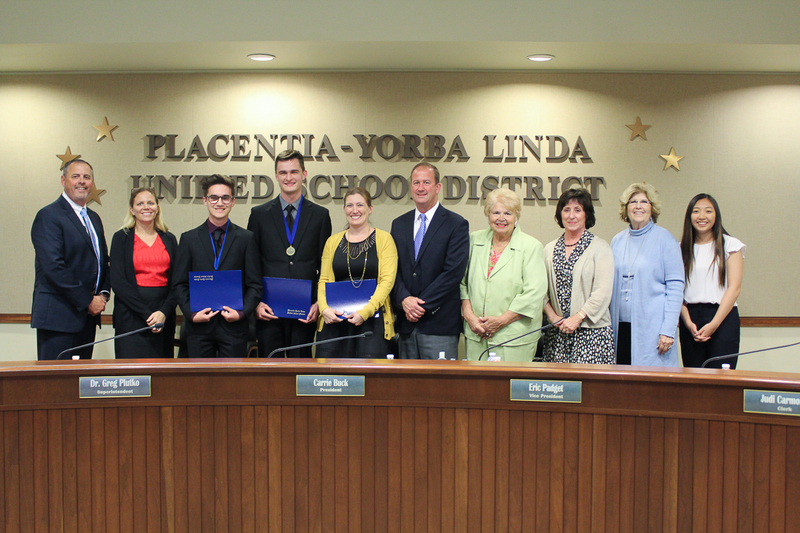 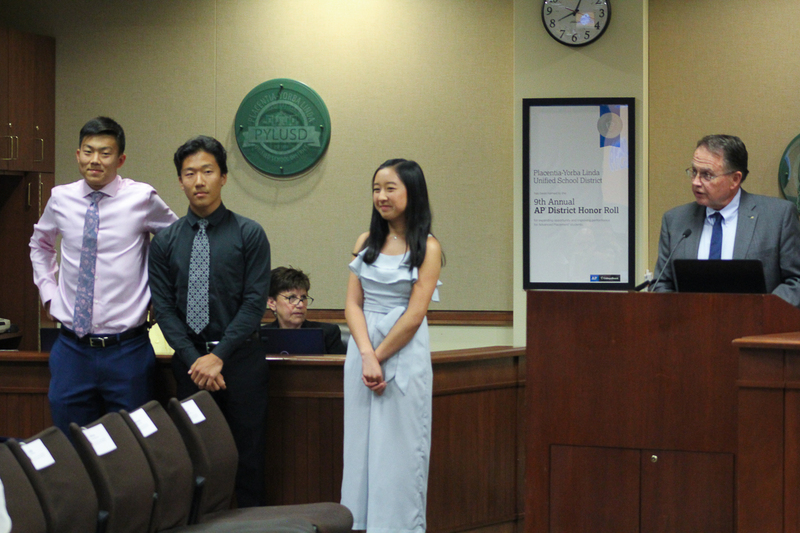 Be the first to comment on "High school students honored for various achievements by PYLUSD Board of Education"